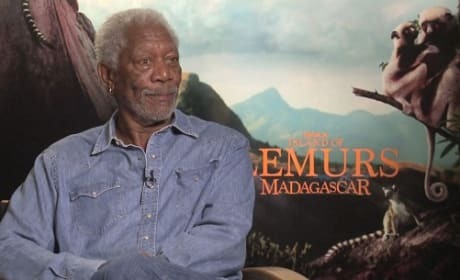 Morgan Freeman talks exclusively about his narration work on nature films and why he has to keep doing it until we "change." Freeman's latest is Island of Lemurs: Madagascar. 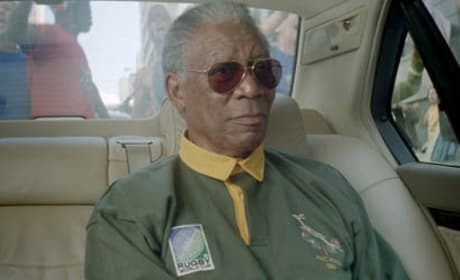 Morgan Freeman has been wowing us for decades. 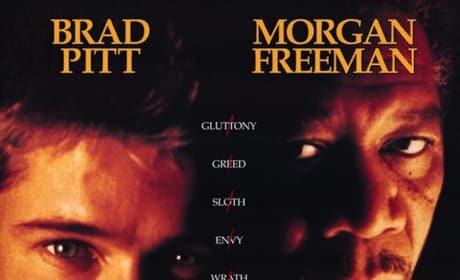 We present 15 of Freeman's most awesome movies. 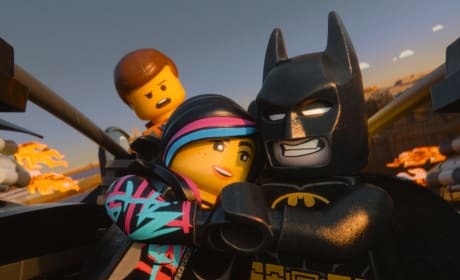 The cast of The LEGO Movie -- Will Arnett, Chris Pratt, Morgan Freeman and Elizabeth Banks -- talk about joining the world of the famed toys. They all share funny stories about finding their inner LEGO figurine for The Lego Movie. 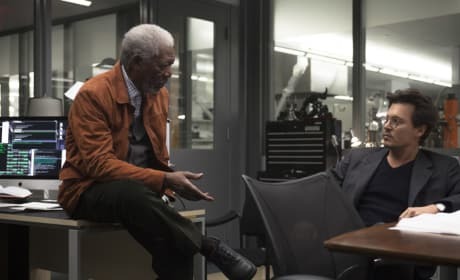 Morgan Freeman tells us he first met Tom Cruise over two decades ago and has always dreamed of partnering with him onscreen. 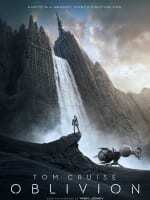 Oblivion came along and allowed Freeman to achieve his dream of starring with Cruise. Morgan Freeman and Virginia Madsen sit for an exclusive video interview to talk The Magic of Belle Isle. 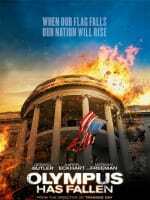 The film reunites the actors with director Rob Reiner. 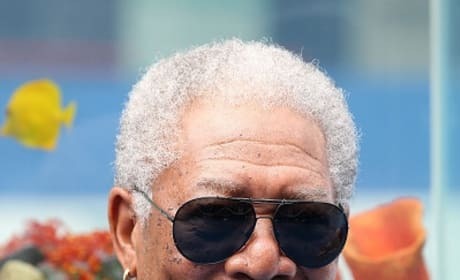 Morgan Freeman may join the cast of Las Vegas, a film about four seventy-somethings reuniting for a bachelor party in the Sin City. Michael Douglas and Robert De Niro are already on board. 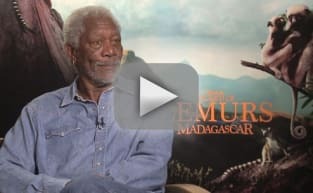 Morgan Freeman scored the lifetime achievement award at the Golden Globes and talks about what it means to receive the Cecil B. DeMille Award. Freeman looks back on his illustrious career and dishes some big moments. 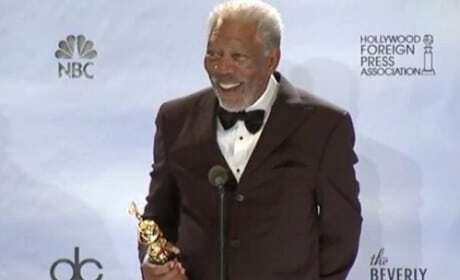 Morgan Freeman is set to add to his Golden Globe collection. 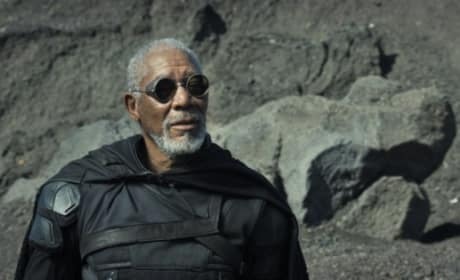 Freeman is going to be the 2012 recipient of the Cecil B. DeMille Award for lifetime achievement. 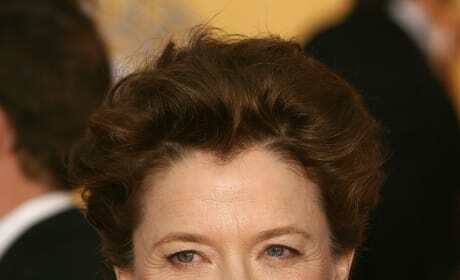 Annette Bening and Morgan Freeman have signed on to The Third Act. The drama is directed by Rob Reiner. 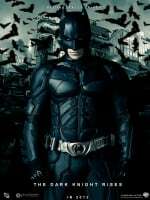 Interviews with the cast reveal details about the preparations behind Invictus. Clint Eastwood's latest drama is sure to tug at your heart strings.